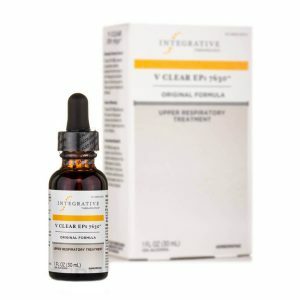 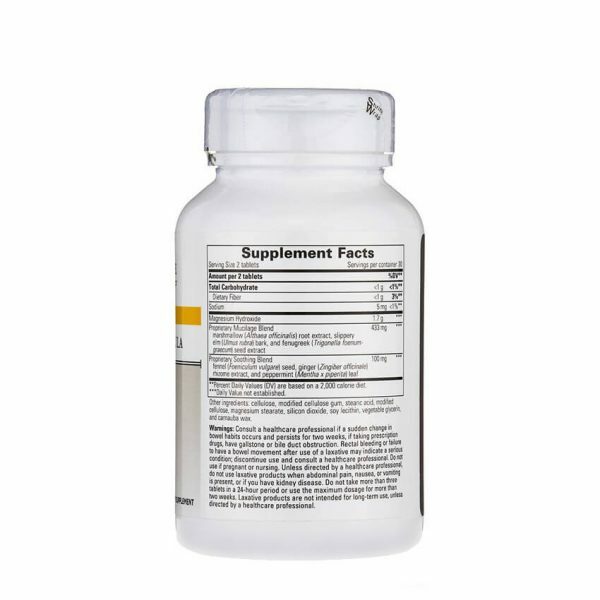 Laxative Formula gently but effectively cleanses the intestinal surfaces and promotes bowel function without the use of stimulant laxatives, such as senna and cascara. 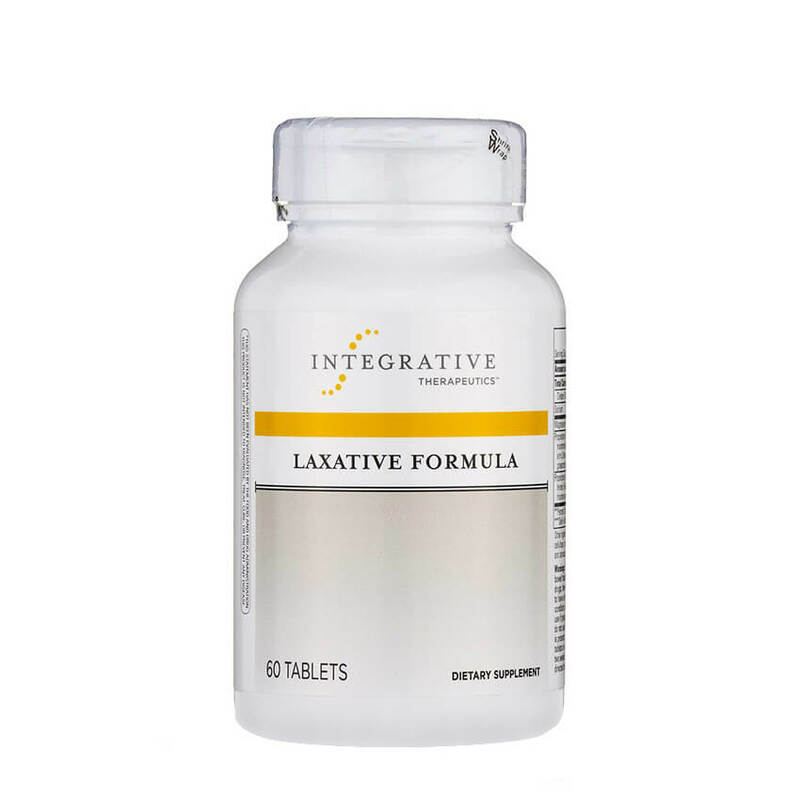 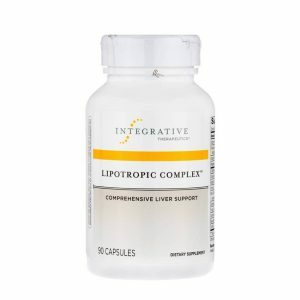 These laxatives chemically stimulate the intestines. 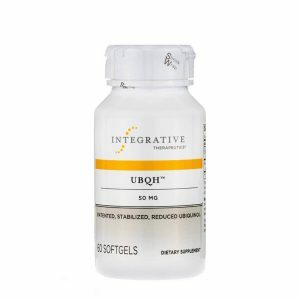 If used on a routine basis, the bowels can become dependent on them and lose the built-in reflexes that normally help the bowels function. 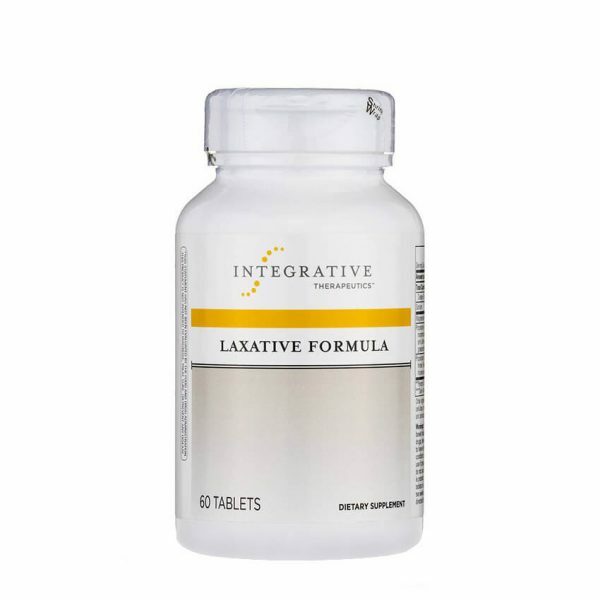 In contrast, Laxative Formula works with the body’s own elimination processes to safely promote bowel movements. 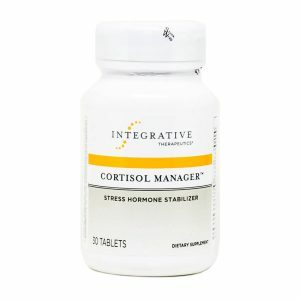 Take two tablets at bedtime.